Last month, reddit.com had over 7 billion page views. Numbers like that cannot be ignored, and many businesses are actively trying to get a slice of the reddit traffic pie. The problem is that many marketers are approaching reddit the wrong way. Just like every other social media platform, reddit is unique. On reddit, everything happens within communities and the interests of communities are prioritized over the interests of a single user. The emphasis on community over individual users is supported by the absence of features like user profiles and blogs. Because of these differentiating features, typical social media marketing tactics are rendered useless, but that does not stop traditional marketers from trying. Here are the six ‘cardinal sins’ I commonly see marketers make on reddit and what you can learn from them. Reddit is actually made up of a collection of communities called “subreddits”. Each subreddit has its own unique rules, culture, and demographics. Many marketers ignore this and get hung up trying to appeal to the ‘average redditor’ or getting their post to the ‘frontpage’. Instead, they should find the subreddits that contain their target audience and become a contributing member in those communities. The “subreddit search” is a good place to find subreddits related to your brand. Every week I see jobs posted online requesting a “social media marketer that can drive traffic to our website from reddit”. These businesses do not want to learn about the communities on reddit that contain their target market, they just want someone to submit links for them and reap the benefits. Of course, there is always multiple applicants willing to indulge them in this pointless effort. While great content will generate traffic from reddit, redditors are not going to rush to your website and buy your stuff unless you have taken the time and effort to form a relationship with them first. You begin your relationship with a subreddit by reading the content they are sharing and joining the discussions they are having without making any attempts to promote yourself. Through this process, you will learn what the community cares about and how your brand can deliver value to them. Mindfiremedia’s valueless post to the SEO reddit community. This is a post by “mindfiremediauk”, a user that represents “Mindfiremedia”, a UK web firm. They posted this to the /r/SEO subreddit where it received no votes and no comments. The post simply links to the firm’s homepage and makes no attempt to provide value to the /r/SEO community. Mindfiremedia should have taken an extra 10-15 minutes to start a real discussion about SEO that engaged the community and could potentially help them improve their SEO services or create better content. Reddit can generate traffic and sales, but it is extremely difficult to actively generate those results. Redditors are just too good at sniffing out marketing attempts. The good news is that reddit has other things to offer besides direct traffic and sales. If you ask for feedback the right way, redditors are more than happy to share their thoughts with you. Their responses will help you learn more about your target audience, improve your product, and revise your marketing material. By getting involved in a community on reddit, you will engage smart and dedicated enthusiasts who can become valuable assets to your business. Instead of thinking of reddit as a pool of pageviews, think of them as a group of educated consumers you can learn from by starting and joining conversations related to your brand. Honey is a Chrome browser extension that automatically applies coupon codes to your shopping cart when checking out online. In effort to expand their offerings, one of Honey’s co-founders had the idea to integrate Bitcoin, the popular digital currency, into the application. To validate this idea, he posted to the /r/Bitcoin community on reddit to see what they thought of the idea. Honey co-founder asks /r/Bitcoin about integrating Bitcoin into their browser extension. This post received a huge response from the /r/Bitcoin community. It was upvoted by ~93% of voters and received over 500 comments that overwhelmingly supported the idea. For Honey, this was the validation from their target audience to go forward and develop the Bitcoin integration feature. Reddit is a battleground for content and the competition is very high. If your post does not deliver substantial value, it will not be upvoted or seen by the community and could potentially be removed as spam. First, let’s recognize that reddit has a community solely dedicated to beards. The community has over 100,000 subscribers and is filled with pictures of beards and discussions about beards (beard care, styles, etc.). If you are in the beard business, then /r/Beards is a community you want to engage. “A Beard Shop” did just that with their post about beard oil. This post did very well in the /r/Beards community because it provided relevant value and generated an in-depth discussion. The moderators of /r/Beards thought the post was so valuable that they added it to the sidebar of /r/Beards under their “Bearding Guides” section. This means a link to the post will show up on every page of the subreddit. You can also see that the post was tagged “Vendor/Sponsor”, signifying that the user “ABeardShop” is in the beard business. While many marketers think that reddit will downvote their posts if they submit under their business name, this post proves that redditors respect brands that contribute valuable content. While ABeardShop did not link to their website in the post, they were able to share their website through natural engagement in the comments section. There are two types of posts on reddit – link posts and text posts. 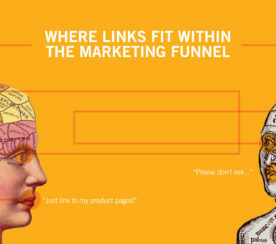 For marketers, link posts are tempting, but they only make your job harder. While a link post will send redditors directly to your website, it will also make redditors more skeptical of your post and can even cause your post to be removed as spam. So give up on the idea of sending reddit traffic directly to your landing page and focus on contributing valuable content in the form of a text post. Text posts are the best way to start a conversation related to your brand. 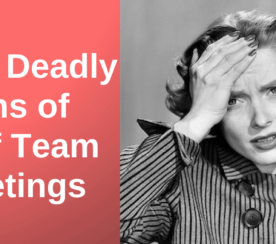 The most common error I see is users sharing their blog posts as link posts. Redditors are much more likely to read a blog post if it is copied to reddit as a text post. If you are submitting quality content, redditors will not mind if you add a link to the end of the post that credits the original source. We saw how “A Beard Shop” contributed value to the /r/Beards community with a text post. This was crucial to the success of their post because it gave value to the community in the form of quality content instead of taking value from the community in the form of traffic. If they had instead linked to a blog post on their website, the moderators would have likely removed the post as spam, even if the content was exactly the same. Many brands are not paying attention to what is being said on reddit. Before you decide to join the conversation on reddit, I highly recommend setting up keyword monitoring. This automated process will alert you when any relevant conversations about a brand are happening on reddit. Tracking keywords on reddit is easy with tools like TrackReddit or Karmalytics. Learning from these six ‘Cardinal Sins’ will give you a leg up on reddit, but nothing can replace taking the time to actually become a redditor. 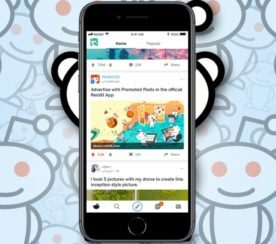 A successful reddit marketing strategy starts by making a commitment to learn the reddit platform and consistently participate in the communities related to your brand. 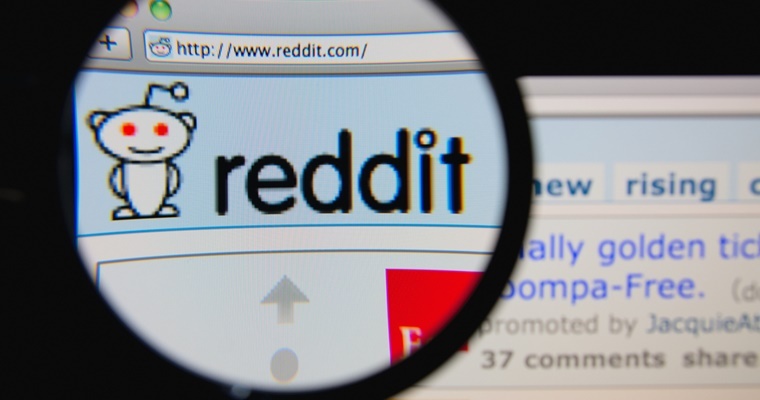 When you become a redditor, the mistakes other marketers are making will seem obvious and you will have the foundation in place to engage reddit communities with valuable content that generates awareness for your brand. Please post any questions or thoughts about reddit in the comments. I’d love to hear what you think about reddit as a marketing platform and I’m happy to answer any questions you have. All screenshots by David DiGiovanni. Taken July 2015.